« Don’t Miss RiverFest 2018 – Memorial Day Weekend! Eureka Springs Blues Weekend also includes a variety of special blues-related events and opportunities. Many of the musicians can be found in and around town during the weekend engaging in impromptu blues jams. In fact, the event basically transforms Eureka Springs into one big blues session. 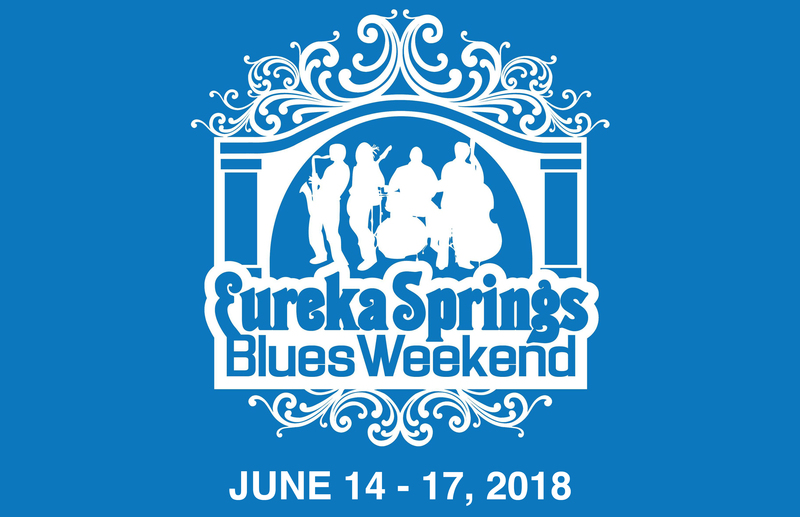 If you’re itching to play with other blues musicians or just want to pick up some tips, Eureka Springs Blues Weekend is for you! Be sure to attend the Father’s Day Sunday Blues Picnic, too! This popular, annual event includes food, ice cold beverages, arts and crafts, and a chance to meet the artists. Plus lots of big cats! June 17th, noon to – 6pm at Turpentine Creek Wildife Refuge. Be sure to visit www.eurekaspringsblues.com for tickets, updated performance schedules, and other information. You can also follow the event on Facebook. Heading to Arkansas and looking for a place to stay? Don’t be sucked in by the stale promise of some run-of-the-mill, chain hotel or motel. Instead, why not treat yourself to the comfort, service, and amenities found only in an Arkansas Bed & Breakfast Inn! The Eureka Springs area has lots of great Arkansas B&B’s to choose from – but rooms are going to go fast if you’re coming for the Blues Weekend. Book your stay today!